B.S., The Pennsylvania State University, 2010. J.D., Case Western Reserve University School of Law, 2014. Admitted to the New Jersey State Bar and the U.S. District Court for the District of New Jersey, 2015. Admitted to the New York State Bar, 2016. 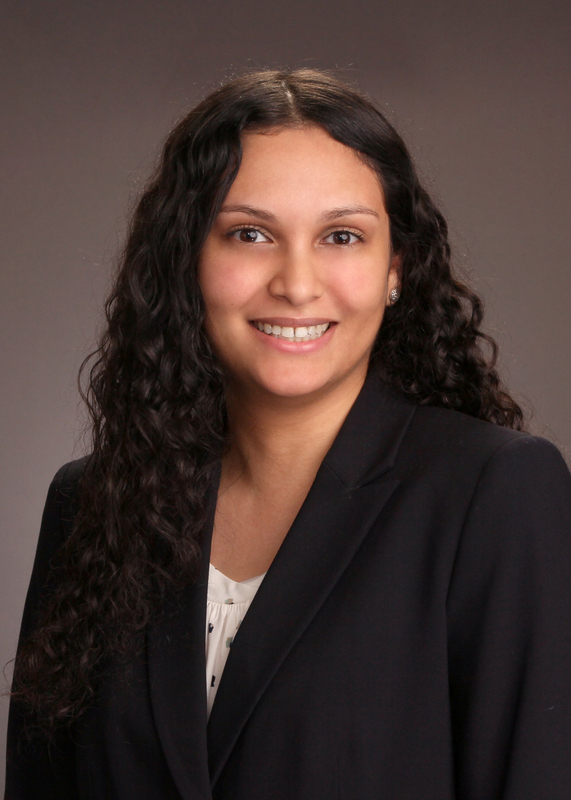 Prior to joining BHSM, Ms. Abraham handled a number of litigated matters representing plaintiffs and defendants. The cases involved premises liability claims, motor vehicle accidents, trucking accidents, and various business disputes. Ms. Abraham has argued before Courts in New Jersey and New York. Ms. Abraham is a member of the American Bar Association, New York State Bar Association, and New Jersey State Bar Association.